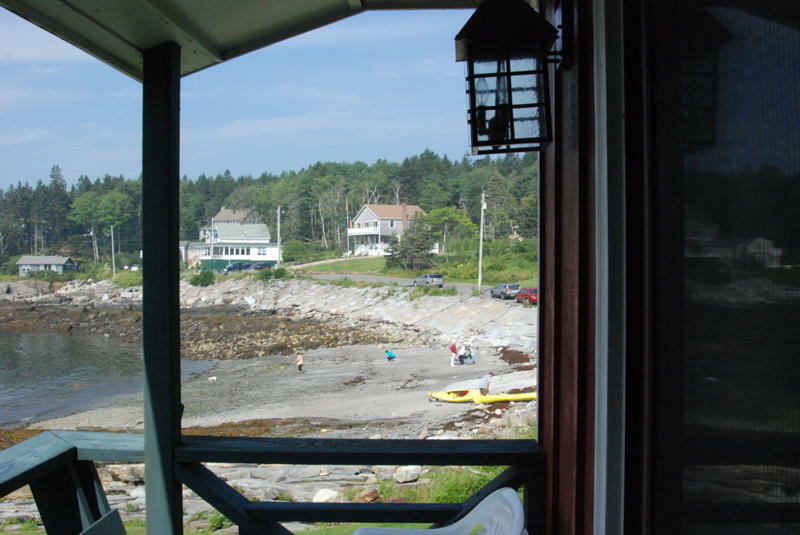 Enjoy the nature walk that passes along the front of the property, or walk along the Shore Road to experience the "Rocky Coast of Maine"! 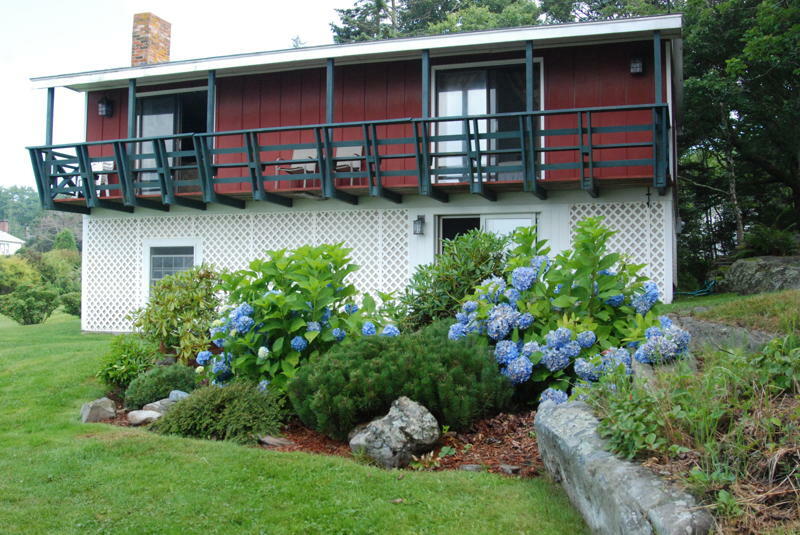 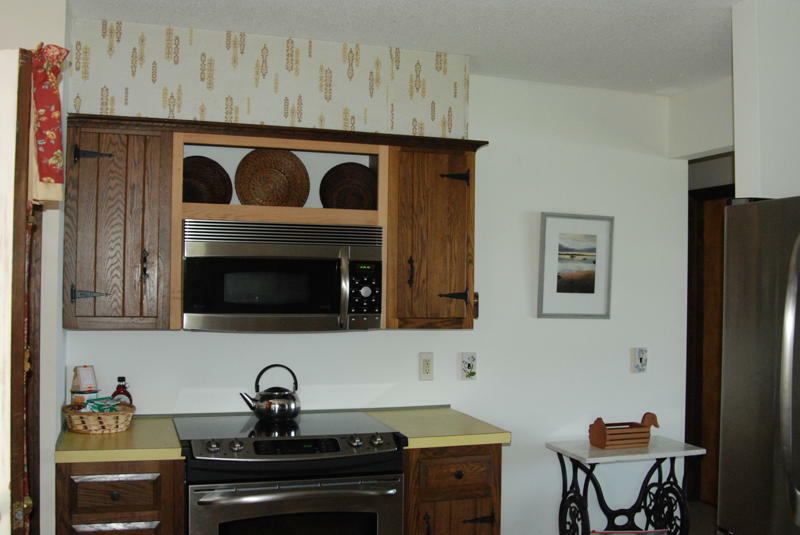 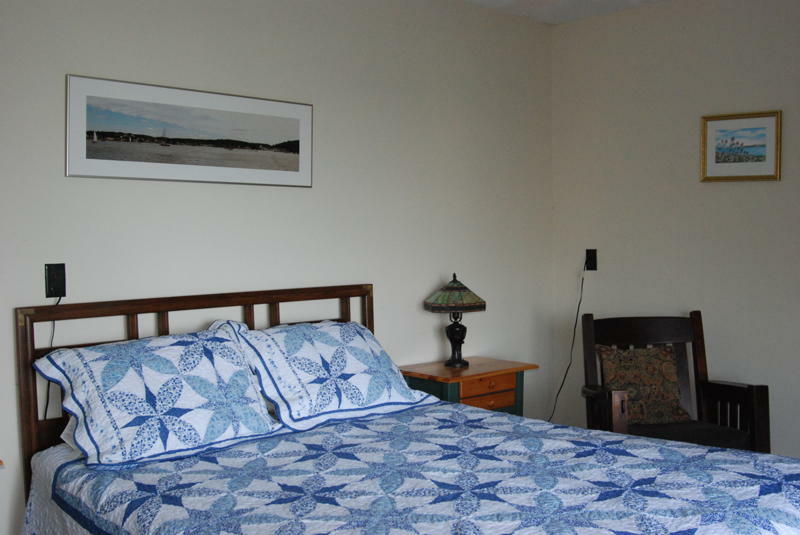 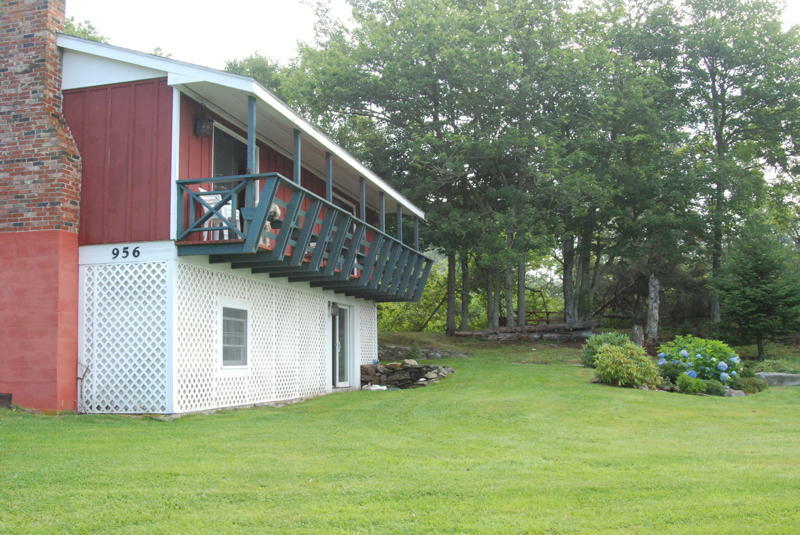 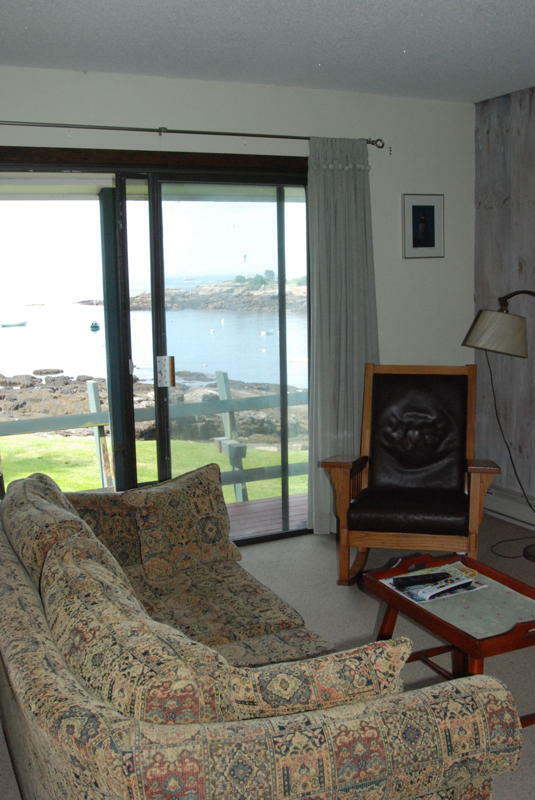 This two bedroom cottage is just a few steps from the Grimes Cove swimming area and boat launch. 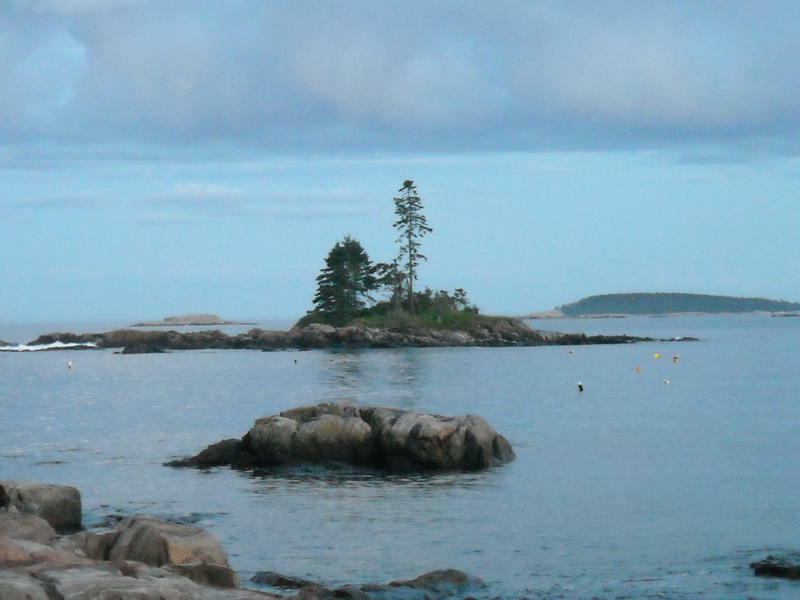 The raised foundation allows for spectacular elevated views of the cove, Ram Island, and beyond. 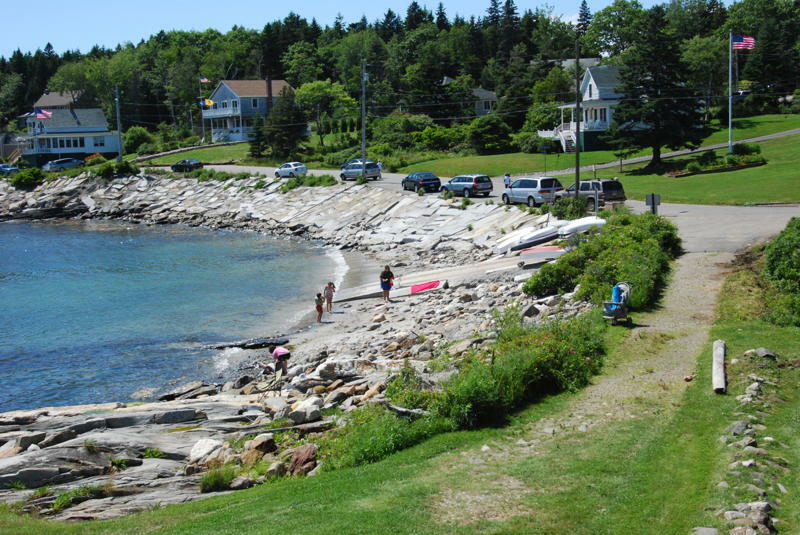 Bring along your kayaks or boat that you can launch right next door.